Everyone knows that Facebook is the place to post adorable picture of your kids, but more and more people are realizing that it’s also a source for people to find businesses and services that they need. And whether you’re aware of it or not, your Facebook page (or lack thereof) is affecting your customer base. When it comes to plumbing social media is especially important. In light of how important Facebook has become to businesses, they’ve made some changes that you can utilize to your advantage. For one thing, you can compare yourself to your customers in factors such as how many likes you’ve gotten, how many potential customers are seeing your posts and how engaged your audience is. Not only that, but they’ve made it so that a business Facebook page more closely resembles an actual website, with a column on the left hand side that lists all of your contact information. This left column can also contain a map to your location, hours of business and important photos and videos for your potential customers to see. 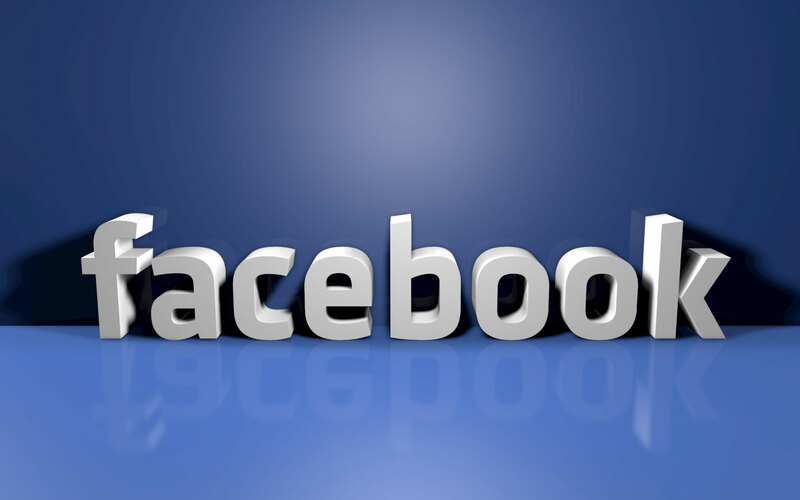 Facebook has also made administrating your Facebook business page much more streamlined. On one page you can see a dashboard of information including your advertisements and all of your plumbing social media activity. There are also going to be bigger photos and a different font – mostly aimed at making the computer screen version of Facebook look and function similarly to the mobile version that is increasingly the preferred version for most Facebook users. All of these changes have a significant impact on your business. What it really means is that if you aren’t already dominating the plumbing social media for your immediate client base, you need to get the ball rolling. Now is the time to start updating your Facebook using these new features to your advantage. And if you don’t already have a Facebook page, it’s time for you to get one. As Facebook users get used to these new changes, they’re going to become even more dependent on Facebook as a source for recommendations and information about potential services they may need. Additionally, they won’t just be using it to find a particular company, but actually to compare two companies and evaluate the two based on how many likes they have and the quality of their posts. Streamlining your Facebook page now can not only get you business right away, it can also get even higher levels of increased business in the future.